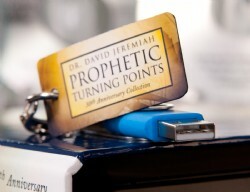 Watch Dr. Jeremiah preach live from Huntsville, Alabama. 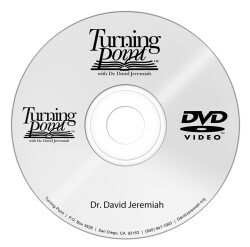 Watch Dr. Jeremiah preach live from Greenville, South Carolina. 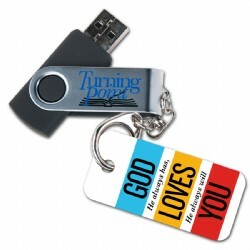 Digital ProductHow Can I Be Sure of My Salvation? Digital ProductHow Can I Find Forgiveness? Digital ProductHow Can I Get Victory Over Worry? 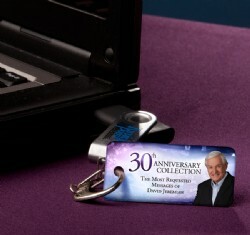 Digital ProductHow Can I Overcome Temptation?